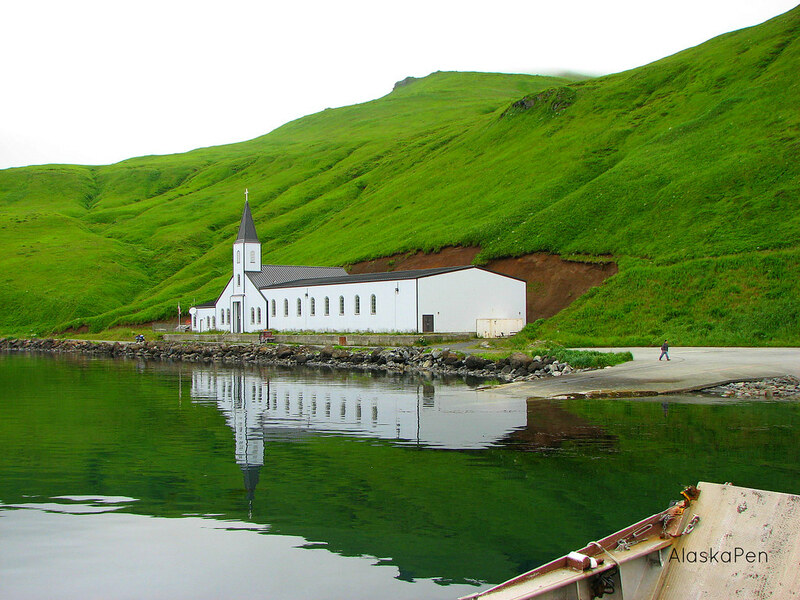 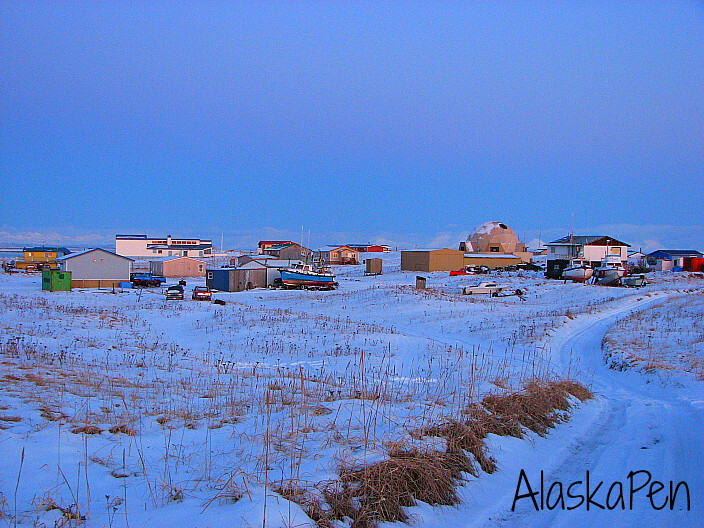 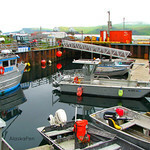 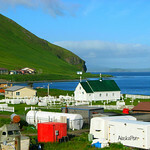 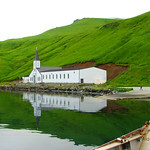 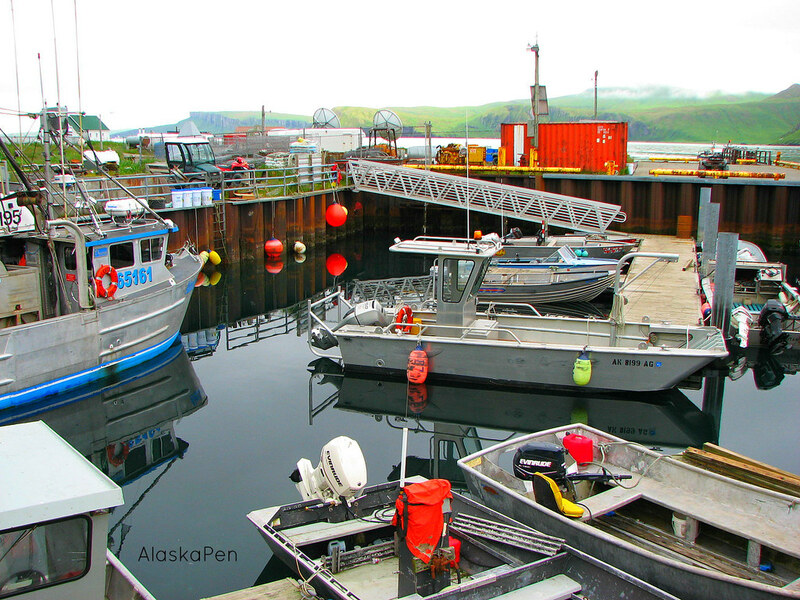 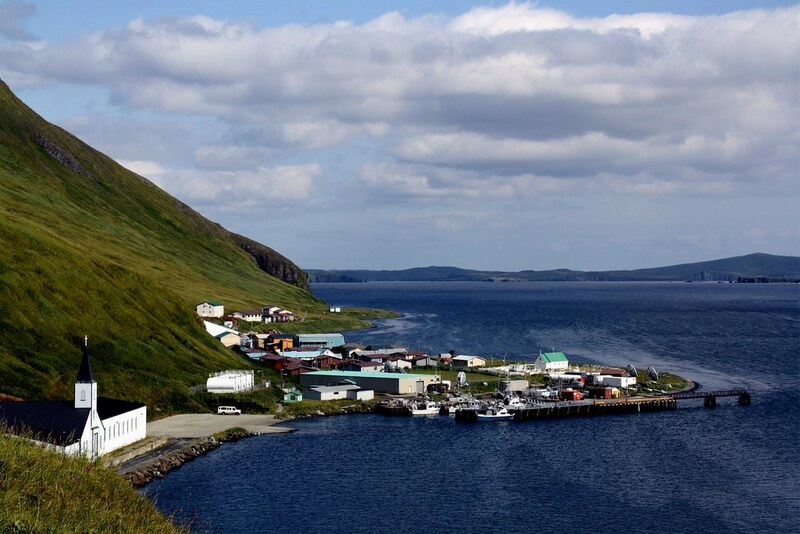 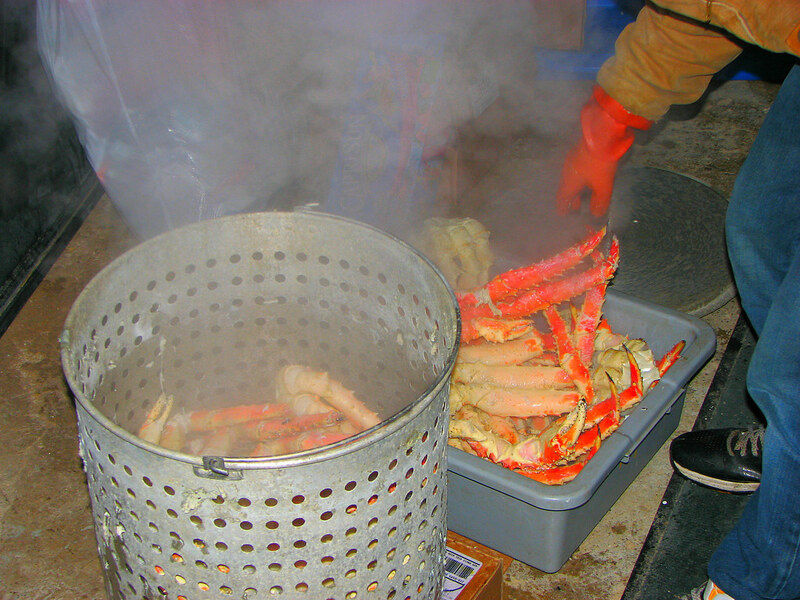 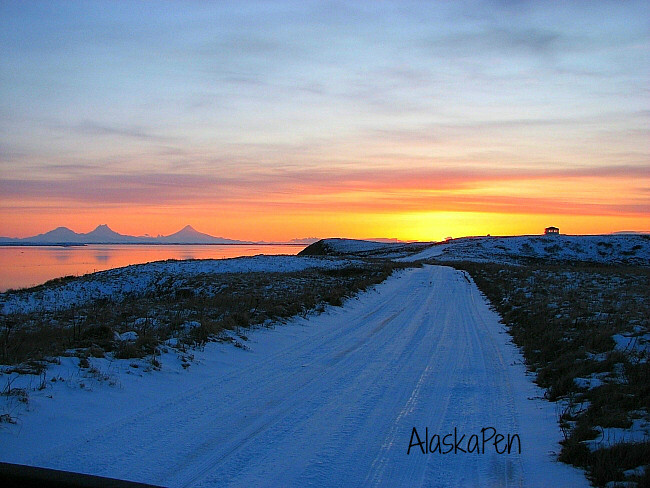 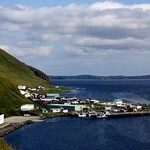 Akutan is home to approximately 1,043 people, with 80 residents in the village and the rest of the people live and work at Trident, the nearby fish processing plant. 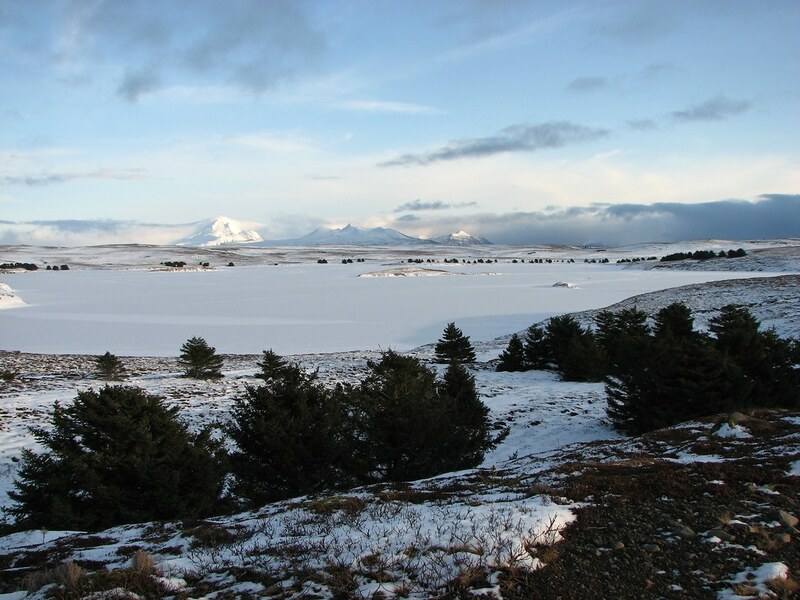 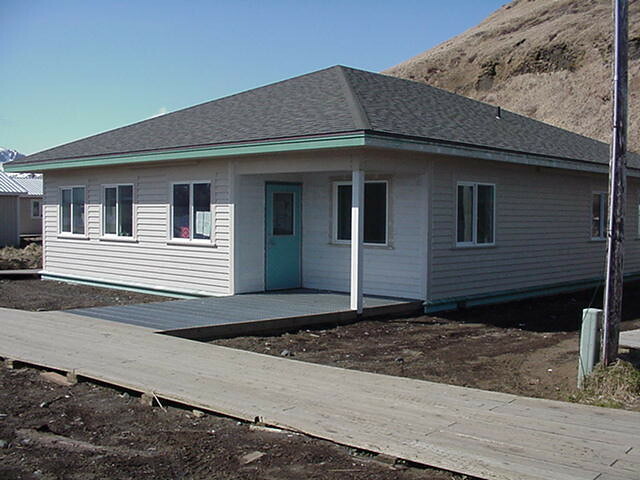 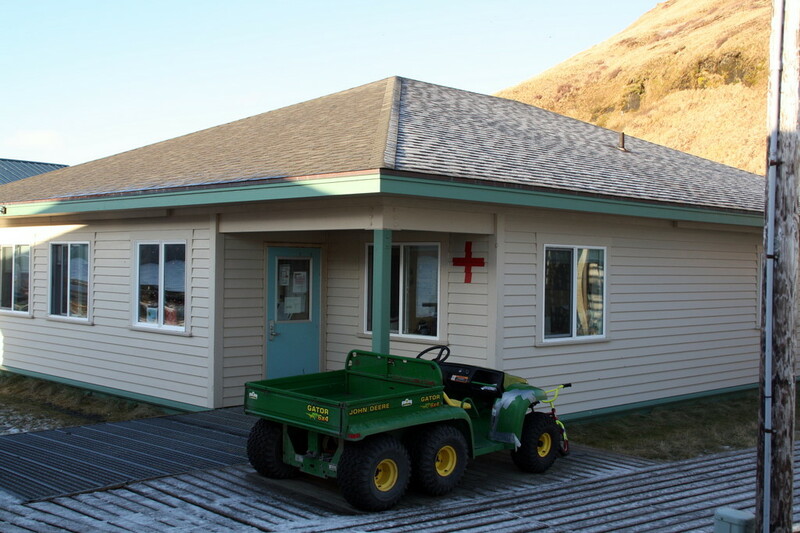 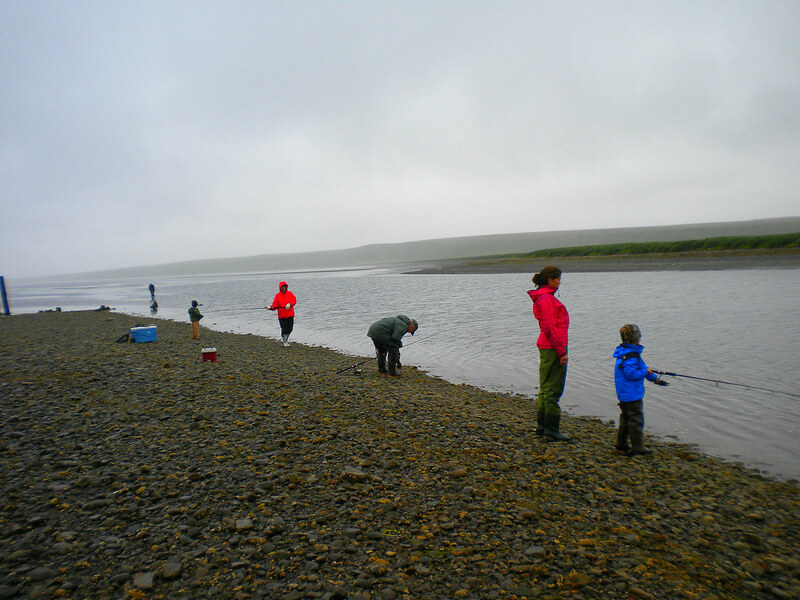 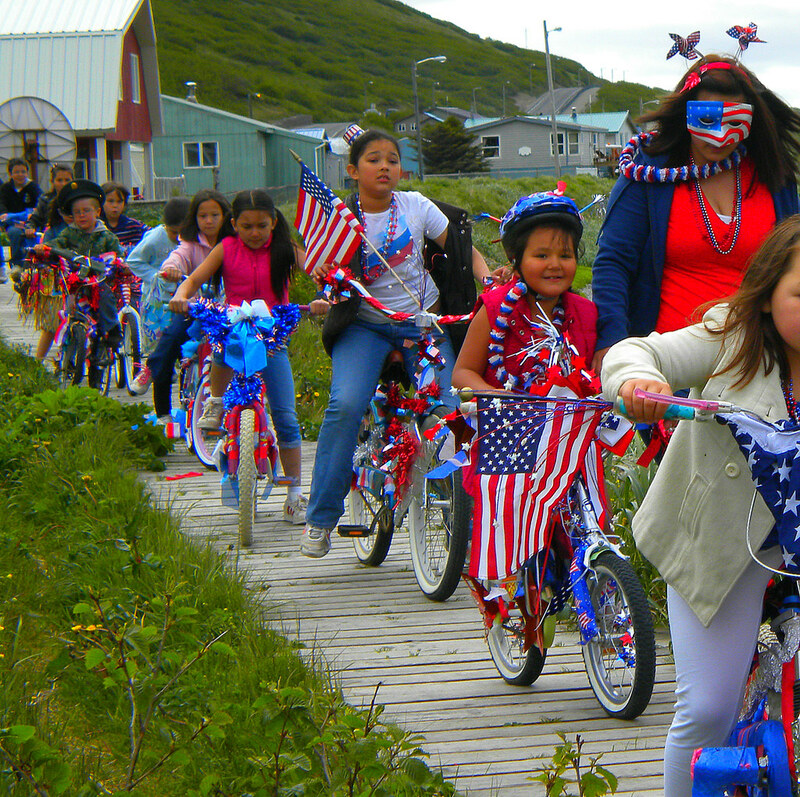 Eastern Aleutian Tribes operates the Anesia Kudrin Memorial Clinic, which is located in Akutan, and can be reached at 907-698-2208. 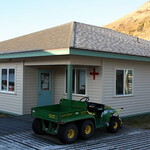 There is also a Village Public Safety Officer (VPSO). 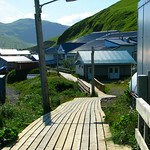 McGlashan Store and the Trident “Convenience” Store are the two stores in Akutan. 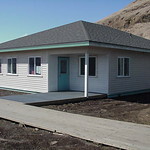 McGlashan Store is open from Monday through Friday 9:00 am to 4:30 pm and Saturday and Sunday from 11:00 am to 4:00 pm. 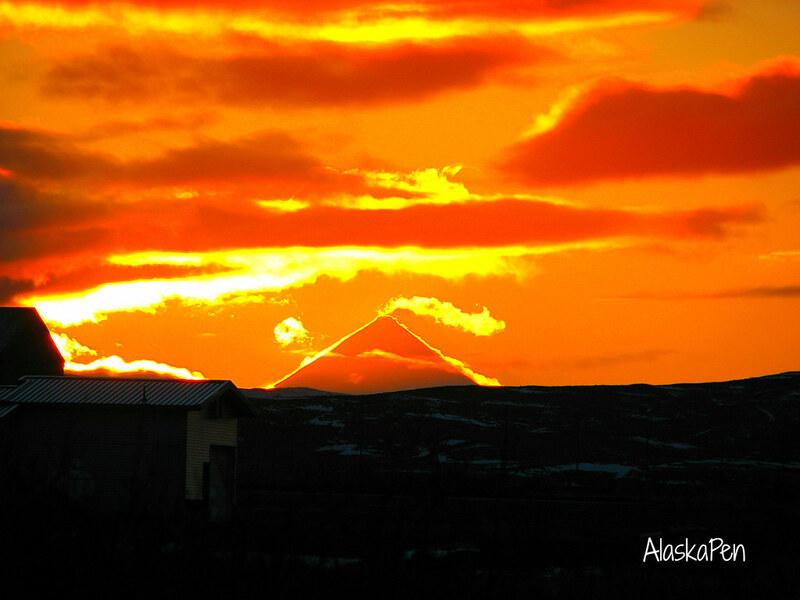 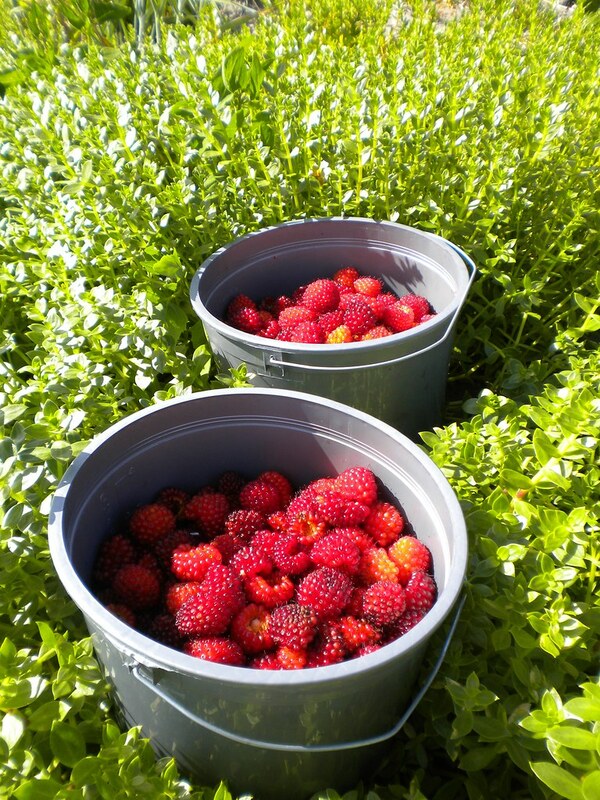 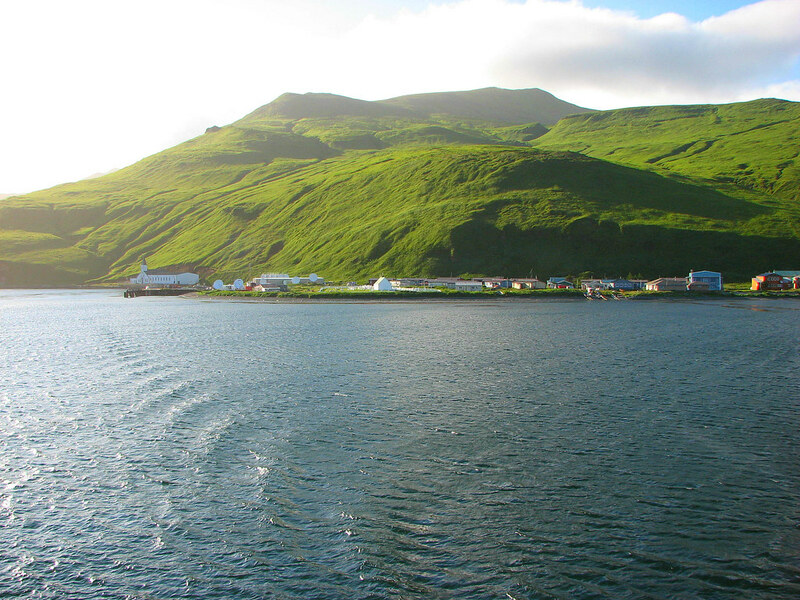 There is no restaurant in Akutan. 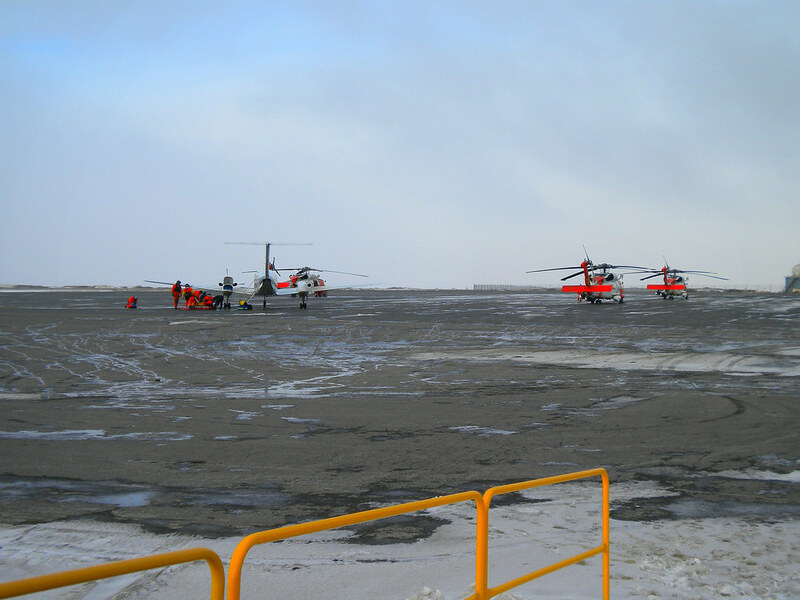 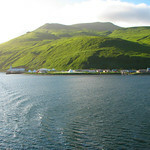 Residents get in and out of Akutan via Maritime Helicopters and the Alaska Marine Highway M/V Tustumena. 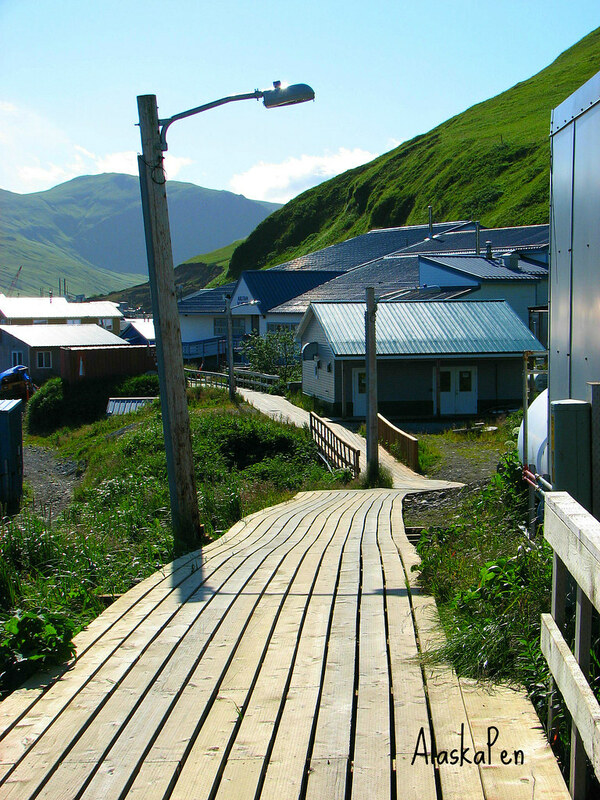 The Tustumena ferry runs from May to September on a biweekly schedule. 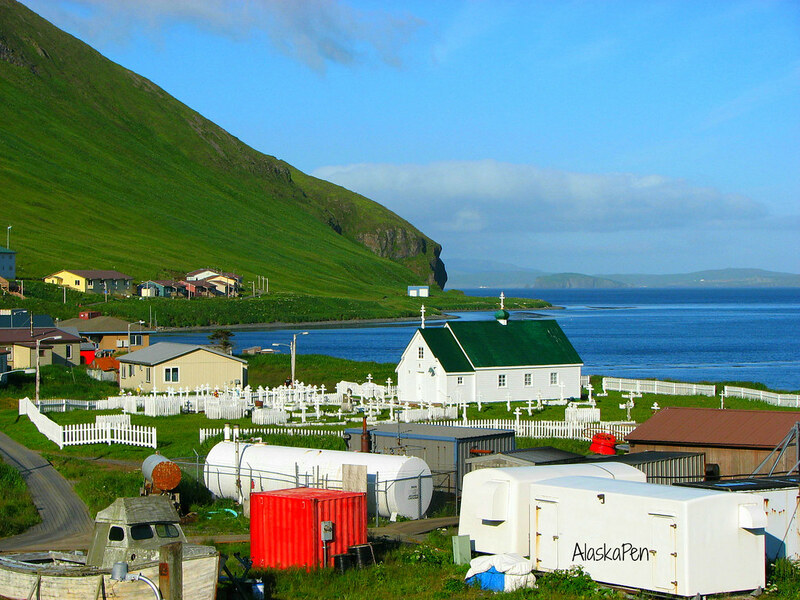 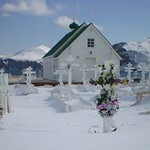 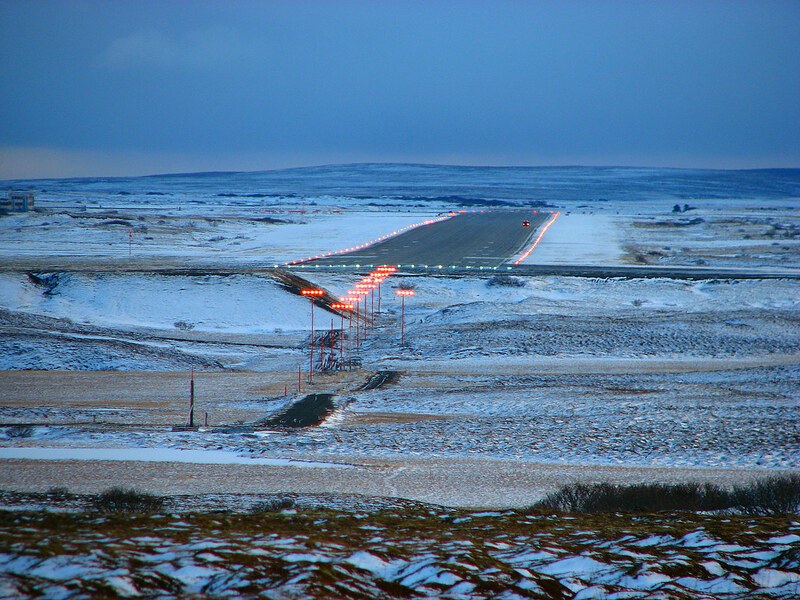 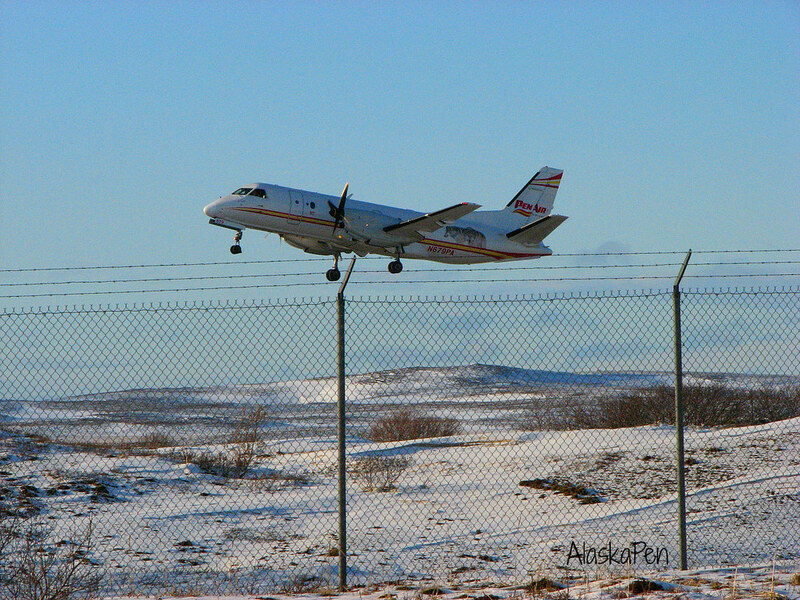 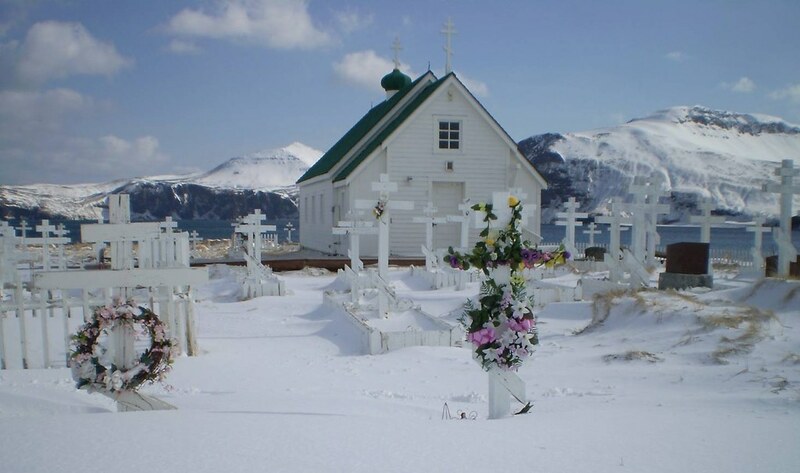 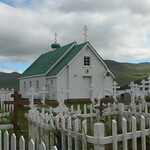 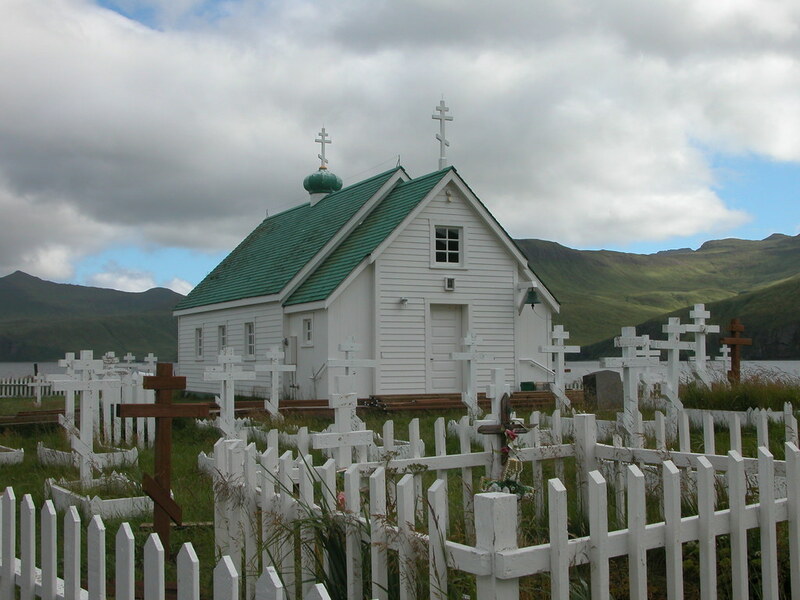 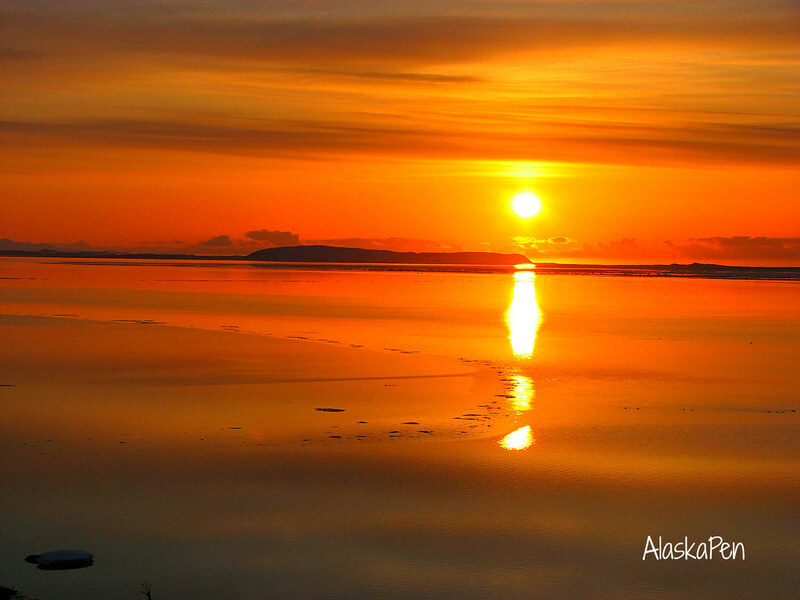 Once out of Akutan, residents make their way to Unalaska where they then fly on Pen Air to Anchorage.